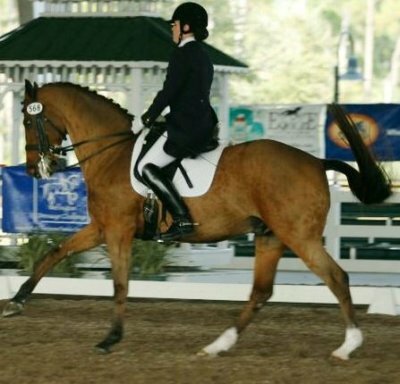 "Brazilian dressage trainer, Claudio Oliveira, specializes in training piaffe and passage both in-hand and with the rider. 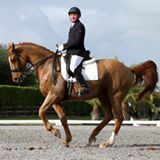 He has extensive experience starting young horses as well as working with advanced horses. 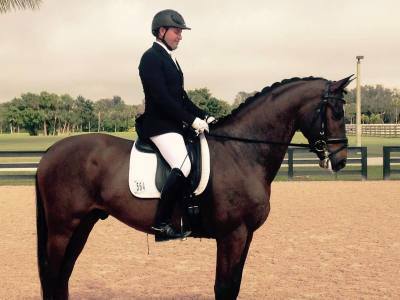 A talented trainer with exceptional timing, Claudio carries on the “baroque” or “classical” approach to working with horses in the style of the legendary Nuno Oliveira." Claudio presents clinics all over North America. 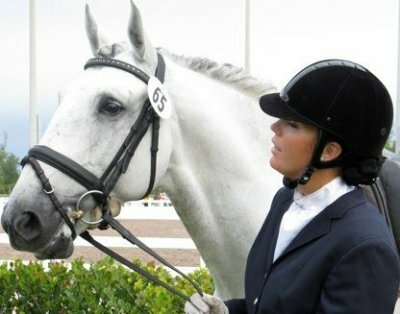 @cierafoley Instagram profile Dressage USDF Bronze & Silver Medalist 2016 & 2017 USDF Regional Champion Oct 16, 2017: Feeling very honored to have been invited to ride in the piaffe/passage clinic with Claudio Oliveira this week! Kennedy surprised all of us and had some amazing steps of piaffe almost immediately.